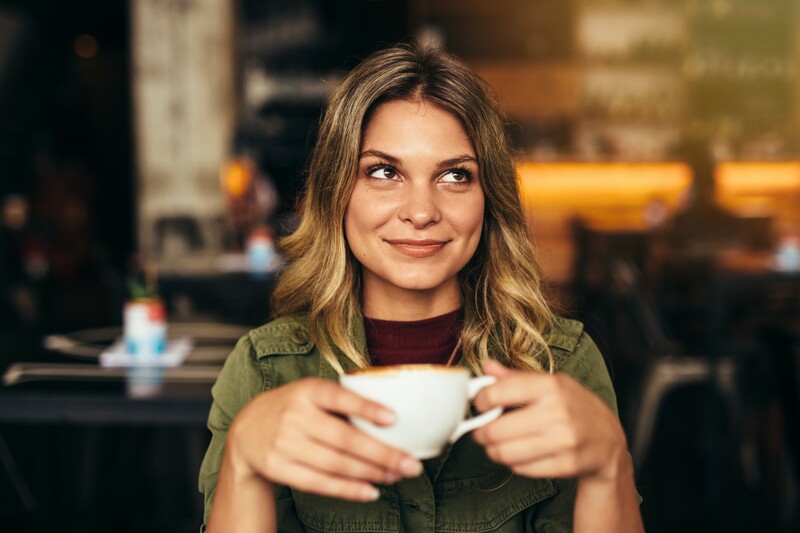 Carpe Cocoa – Seize the chocolate. 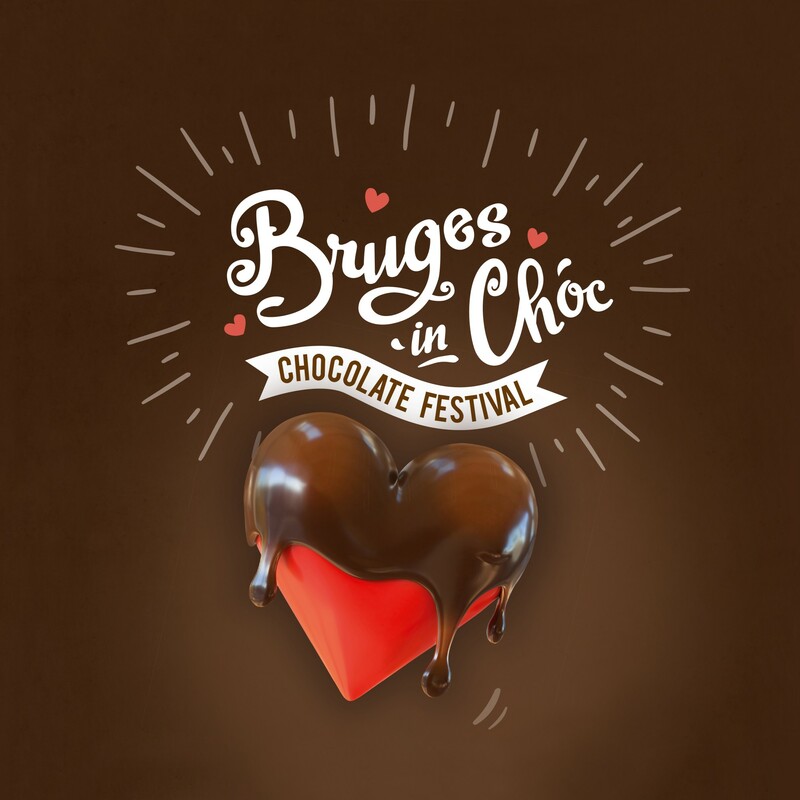 This year, for the very first time, Ideeforte will participate in the most famous chocolate event in Bruges: Bruges in Choc. What better place to taste our heavenly chocolate than the beautiful medieval center of Bruges. More than 150 different shops, well-known chocolate brands and famous chocolatiers await to satisfy your sweet tooth. Come and visit our booth from 09.02 until 10.02 at the gorgeous Belfry, one of the city’s most prominent symbols. Everything your heart desires and more ... ISM is the world’s leading trade fair for sweets and snacks. From chocolate and confectionery, to biscuit ... ISM offers the whole package! Annually more than 37.500 people visit this utter sweet trade fair in Cologne. Visit us in Hall 4.2, Stand B 032 to discover our latest products. We look forward to seeing you there!